So You Think You Can Mom? 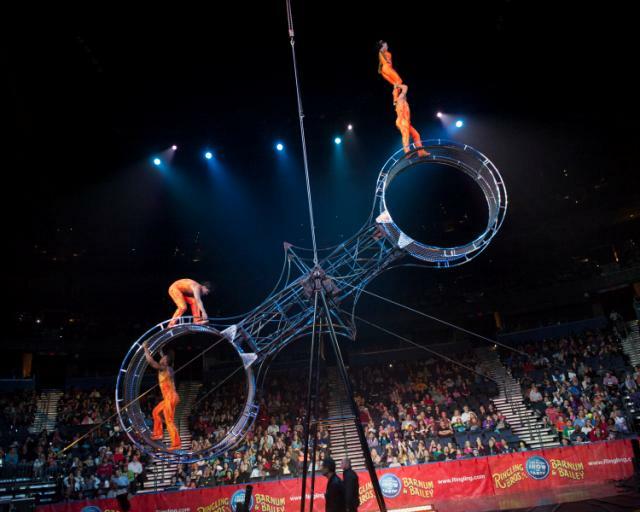 : Ringling Bros. and Barnum & Bailey's New Show "Built to Amaze" is Coming to SoCal! 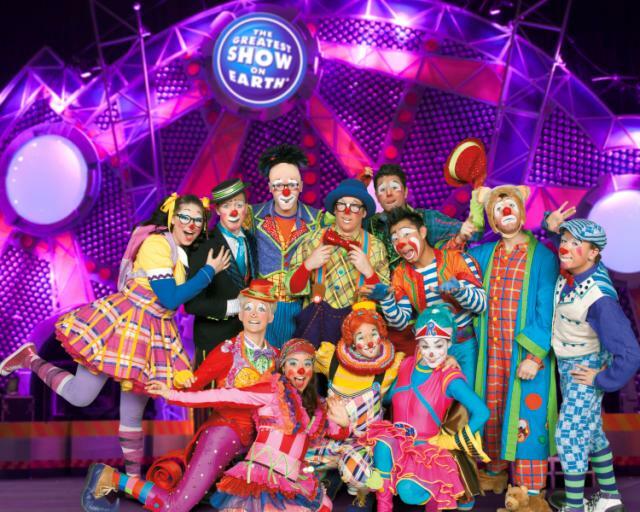 Ringling Bros. and Barnum & Bailey's New Show "Built to Amaze" is Coming to SoCal! 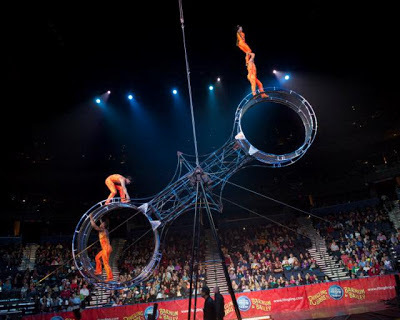 Ringling Bros. and Barnum & Bailey® Presents Built To Amaze!, an extraordinarily engineered circus experience custom-built for family fun where Children Of All Ages® find out what it takes to construct The Greatest Show On Earth®. The visionary blueprints have been assembled with a contemporary toolbox of unparalleled imagination that will be unleashed from shipping crates right before the audience’s eyes for the all-new circus spectacular Built To Amaze! coming to the STAPLES Center Los Angeles (7/10-7/16); Citizens Business Bank Arena, Ontario (7/19-7/23); and Honda Center, Anaheim (7/26-8/4). Ringmaster Andre McClain takes the Ringling Bros.® reins accompanied by his horse Comanche, to lead his funny and mischievous circus supervisors to construct a fantastic design of heart-pounding and wondrous performances sure to amaze and thrill audiences.  Nine-time international award-winning comedic animal presenting duo Alex and Irina Emelin of Russia introduce their uniquely-designed brand of magic and humor with their remarkable trained animals including poodles, ferrets, rabbits, snakes and more! In addition, the show features the electrifying high-wire acrobats, daredevil stunts on The Steel Vortex, the youngest female Human Cannonball, remarkable hand-balancing duos, the always hilarious Clown Alley...and of course no Ringling Bros. circus experience would be complete without our four-legged star performers including the majestic Bengal tigers presented by the charismatic "Taba" and a fun-filled Asian elephant dance party. Be sure to arrive early to join us for several exciting interactive elements before the show starts! Opening 90 minutes prior to each performance, all ticket holders are invoted to tour the Animal Open House to get up-close with our amazing animals. Then one hour before show time, families can step onto the arena floor to meet our circus performers and animals at the interactive All Access Pre-Show, FREE admission to all ticket holders. Tickets available for purchase online at AXS.com, charge by phone at 888-9AXS-TIX or in-person at the venue Box Office. Tickets available for purchase online at AXS.com or CBBankArena.com, charge by phone at 888-9AXS-TIX or in-person at the venue Box Office.